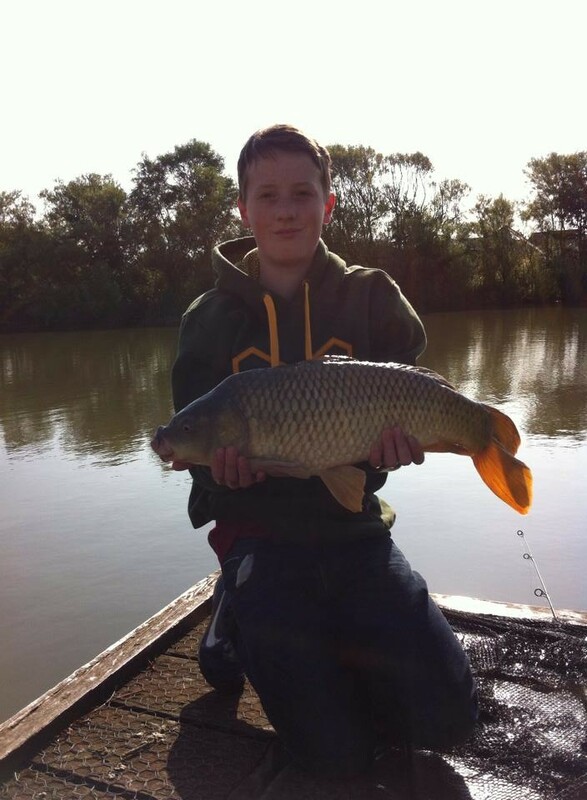 Power Carp is the strongest carp line there is, made using the highest quality co-polymers in existence. Its performance is enhanced with a fluorocarbon coating making it quick sinking, very abrasion resistant and also virtually invisible when submerged in water. The stretch factor has been designed to be very low, delivering the best bite detection and control possible, even at distance. 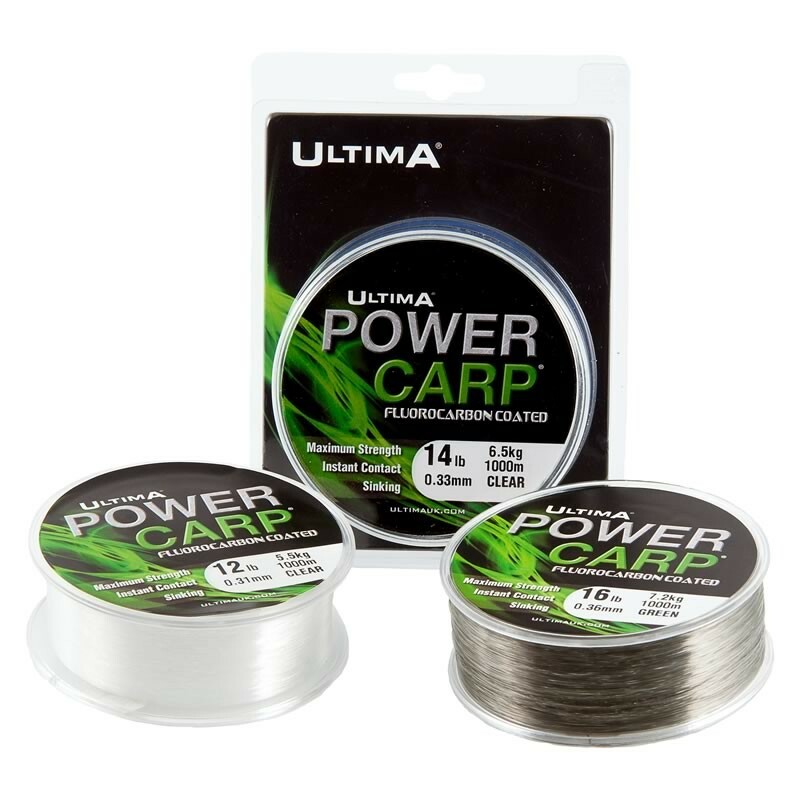 Power Carp is viewed by many leading anglers as the ultimate carp line. Available in clear and mist green. FREE Delivery on all Ultima Mono Mainlines over £100!! !